Here in Louisiana, we don&apos;t take college football lightly. 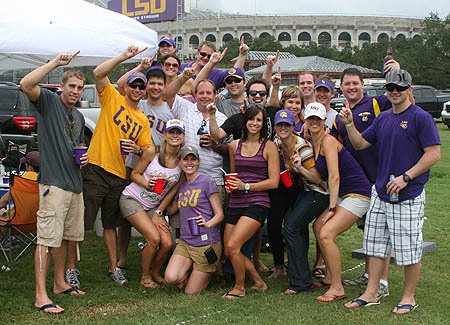 If you&apos;ve never experienced the Game Day atmosphere in Baton Rouge, what are you waiting for?! Here are 5 reasons you should head on down to the Red Stick this season--I promise you won&apos;t regret it. 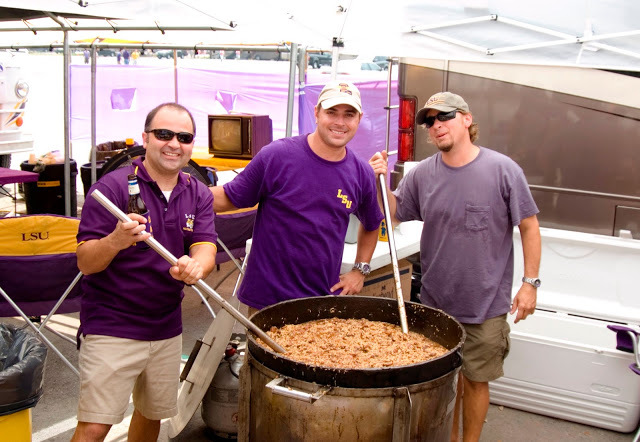 If you&apos;ve never experienced Louisiana cuisine before, then tailgating for college football will give you a very real taste of what we like to eat down South. 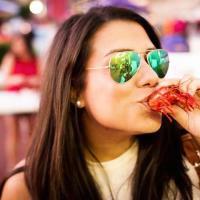 Fried alligator, jambalaya, crawfish etouffee, boudin...just to name a few. Not to mention Game Day classics like char-grilled burgers and hot dogs. 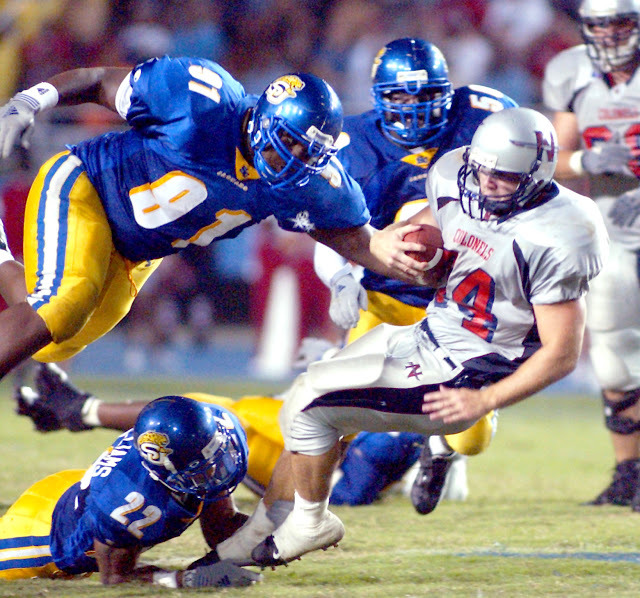 In Baton Rouge, we cheer on the LSU Tigers (#GeauxTigers) and Southern University Jaguars (#GoJags). Whether you don the purple and gold or blue and gold, the excitement around college football in Baton Rouge is contagious! I&apos;d like the think that Baton Rouge was blessed by the music gods. 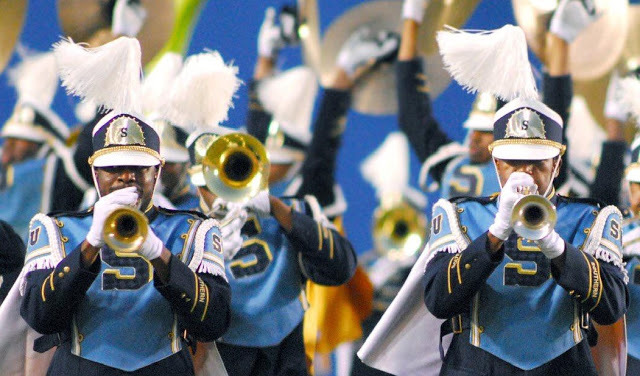 I mean come on, two AMAZING marching bands in one city? Doesn&apos;t get much better than that. 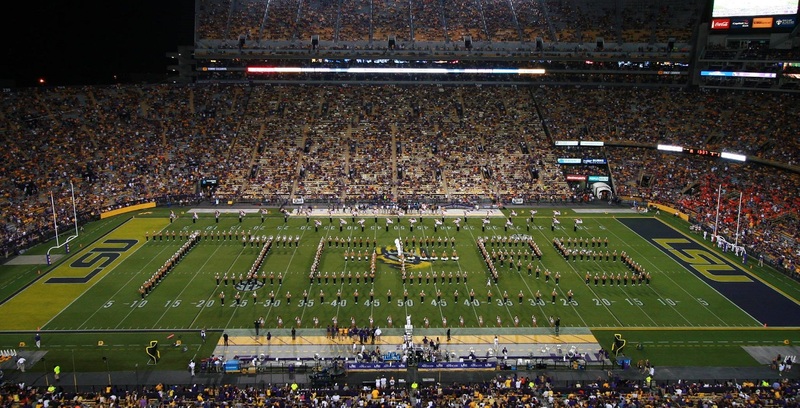 When you visit, you have to check out LSU&apos;s Golden Band from Tigerland and Southern&apos;s Human Jukebox. The camaraderie and Southern hospitality in Baton Rouge is simply unparalleled to any other city, and I would know because I&apos;ve traveled to quite a few cities for college football myself. The fans in Baton Rouge will take you in and treat you like family, so my best recommendation is to put on your Game Day gear and head out to campus for an unforgettable experience! Any other reasons you can think of? I&apos;d love to know!